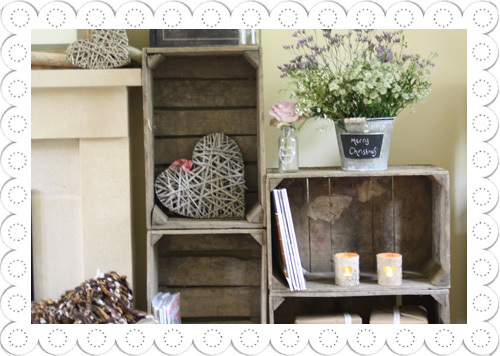 We have had a new delivery of vintage apple crates / rustic wooden boxes. 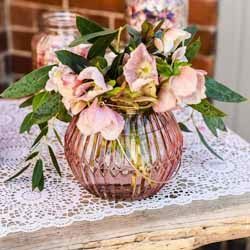 These sell out quickly so if you are looking to place an order we suggest you put it in as soon as you can. 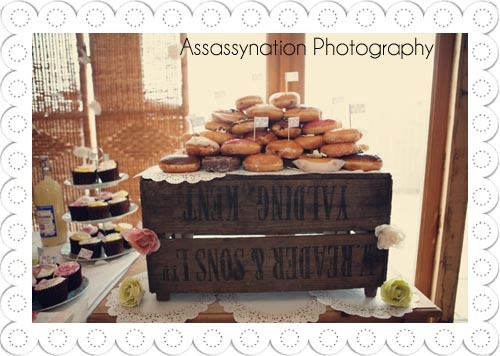 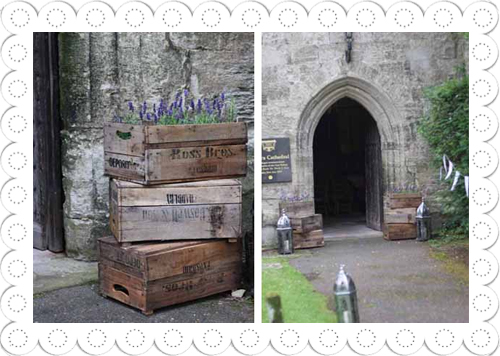 Apple crates / vintage wooden crates make fab props for rustic or vintage weddings. 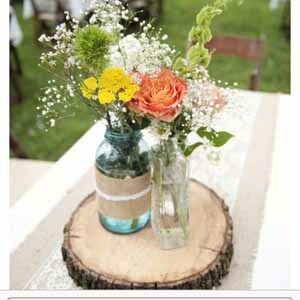 Stack them up to create a table, place one upside down on a table to create height. 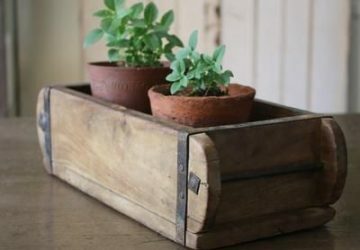 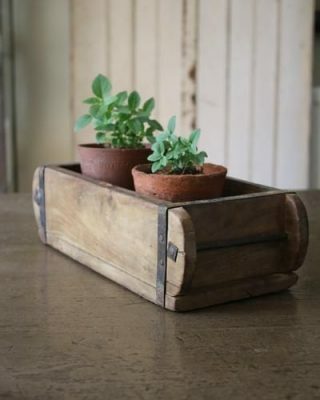 Stack three on top on each other and fill the top crate with plants or flowers – they make lovely planters. 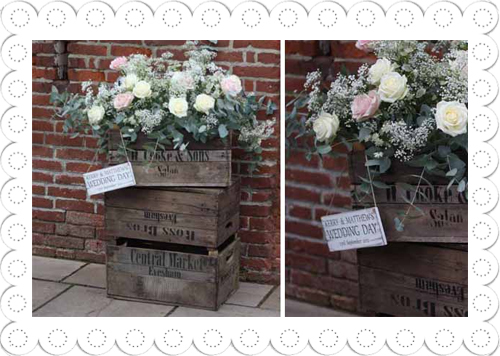 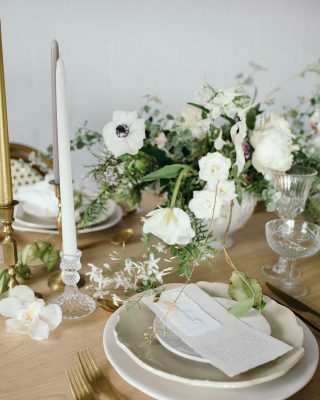 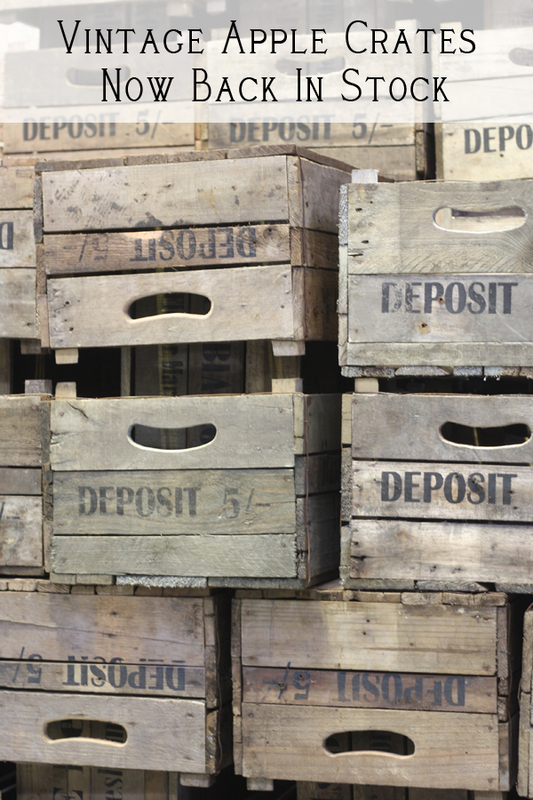 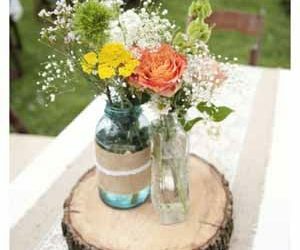 Crates are also ideal for home storage so they will have plenty of use after your wedding. 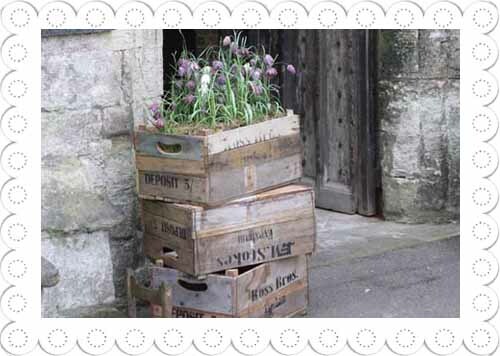 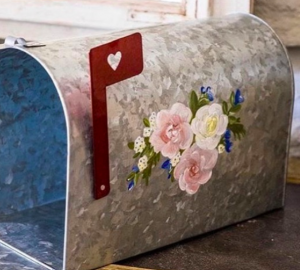 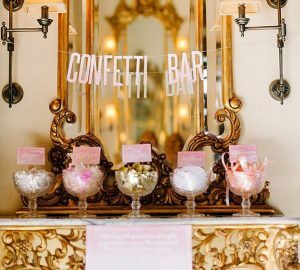 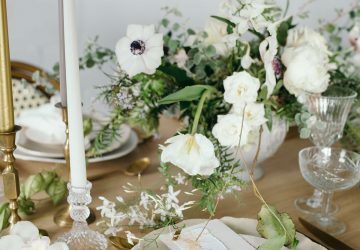 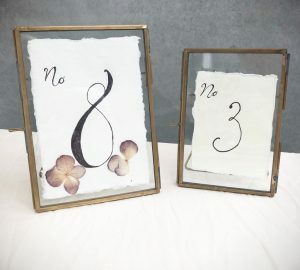 I love these, great for the garden after the wedding too!